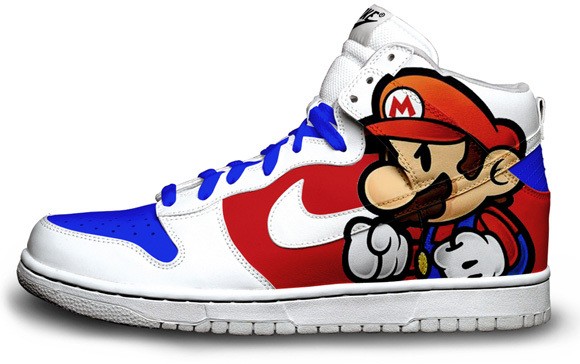 WOW,THIS MARIO DUNK SHOES IS LOOKING VERY NICE & ATTRACTIVE I LIKE IT,ITS GOOD FOR KIDS,MOST OF CHILDREN LIKES MARIO,ITS DESIGN,COLOR COMBINATION IS LOOKING VERY NICE,IT DEPENDS ON CHOICE THAT HOW MANY PEOPLE LIKE IT. I really do hope that you are going to be elaborating a little more on this issue. I was hoping for a tad more information.